Water views, less than 100m to the beach. 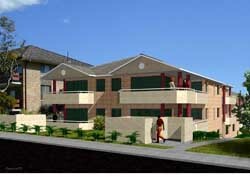 Home Unit Development Metres from the Beach. 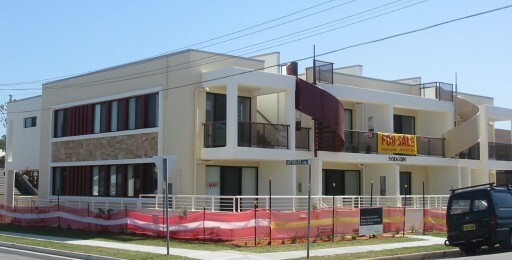 Gosford's Finest Home Unit Development. 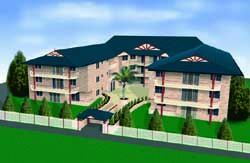 Remarkably Large 2 and 3 Bedroom Units. Rare Double Street Frontage.